What Does Being a Good Advisory Board Member Really Entail? 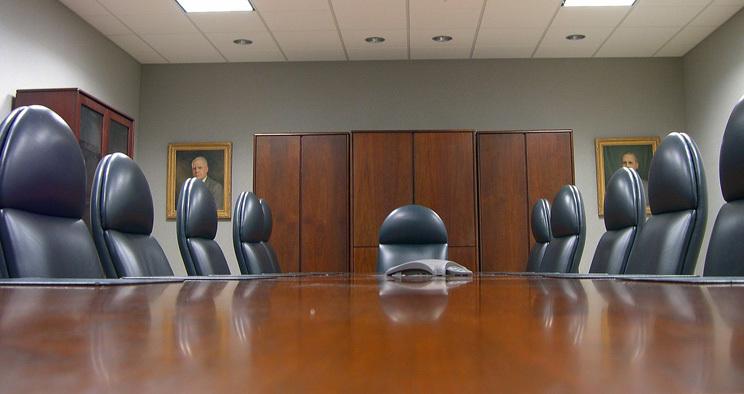 Just what a good Advisory Board member should do relies heavily on what he or she expects from this board. But I don’t want to get caught up here in the debate on whether they should cater to the needs of the shareholders – or what those needs are. Rather, my interest lies in highlighting some of the core duties of a good advisor, which have more to do with his or her way of working than with the company’s objectives. As a professional in the broad sense of the word, an advisor’s duty is to work hard and well. The idea of “working well” varies across professions. It differs for doctors, chefs and of course for an advisor. And more so for an advisor of a large financial entity, or one who collaborates with a family business with a large local impact. …because you aren’t there just to applaud the CEO. Know the sector inside out. And if you didn’t know it before – get up to speed. Contribute worthy ideas. And if you haven’t had any for a while – it’s time to go. Be alert and curios. Challenge the answers given. Contribute to the committee’s work. Prepare meetings. Also obvious, but not as often. Contribute with the long-term in mind. You have to be like Jiminy Cricket and make others move. Think of the company as a whole. 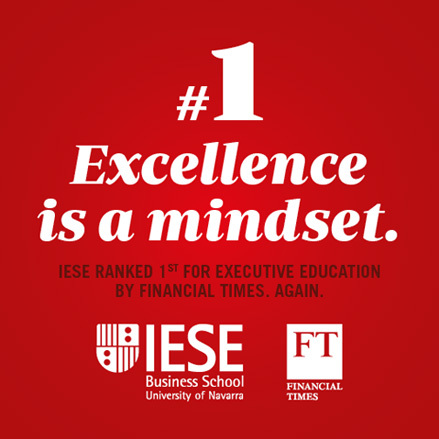 Antonio Argandoña is Emeritus Professor of Economics and holder of the "la Caixa" Chair of Corporate Social Responsibility and Corporate Governance at IESE. He teaches mainly in the areas of macroeconomics, monetary economics and international economics, and publishes research on business ethics, corporate social responsibility and organizational governance. Awesome blog. It’s a great spot to find new information. I will bookmark this page for future reference. Thank you so much for this wonderful article.